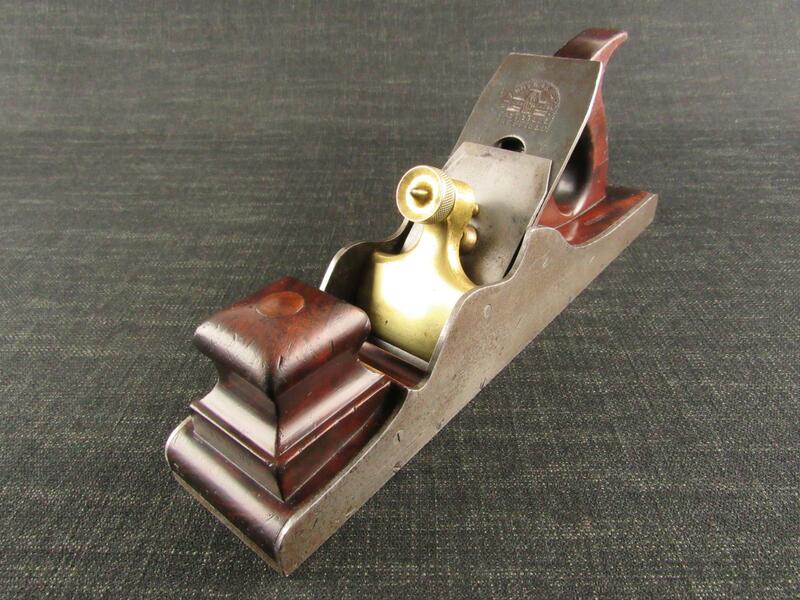 An uncommon OHIO TOOL COMPANY 0101 block plane. 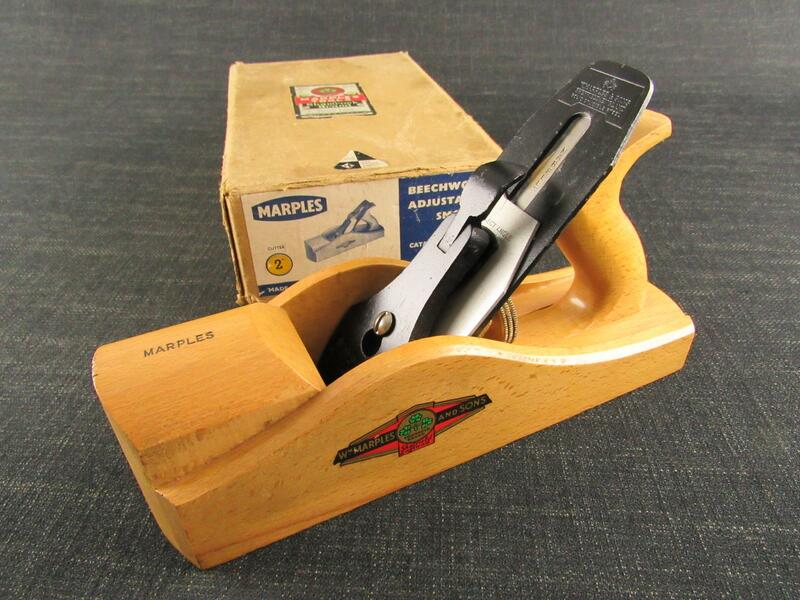 Very similar to the 100 block planes by STANLEY. '0,101' is cast in front of the mouth. Fitted with a 1 inch cutter blade marked 'OHIO TOOL CO USA AUBURN. N.Y'.